James qualified as a teacher in 2002 after studying a BSc (Hons) in Science. 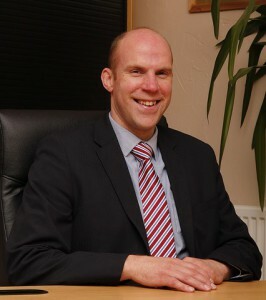 He started his career at Waterloo Lodge, assuming a number of roles over the years including teaching science and maths, Head of Science, Examinations Officer and Senior Teacher, before becoming Assistant Head and Headteacher in 2012. As well as QTS, James has a Masters Degree in Education. Due to his success in leading Waterloo Lodge, James is now Assistant Director for Education overseeing the management of 7 schools, policies and procedures, ensuring quality throughout strategic development. Debbie qualified as a teacher in 2005 after successfully gaining a B.Ed. (Hons) with QTS in Primary Teaching. She started her career at Waterloo Lodge soon after, teaching a number of subject areas before being promoted to Senior Teacher in 2011. The position provided her with the challenge and the determination to succeed in various roles and aspects of school life. 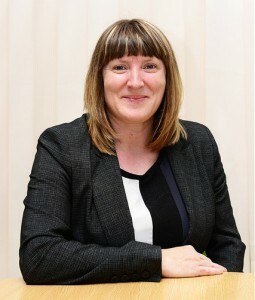 Debbie’s desire to drive Curriculum development was evident in the role as Deputy Head and for the last four years Headteacher. At Waterloo Lodge, Debbie works closely with James Joyce (Assistant Director) to lead strategic direction of the school, overseeing the school curriculum, teaching and learning, pupil progress and pupil safety and wellbeing.